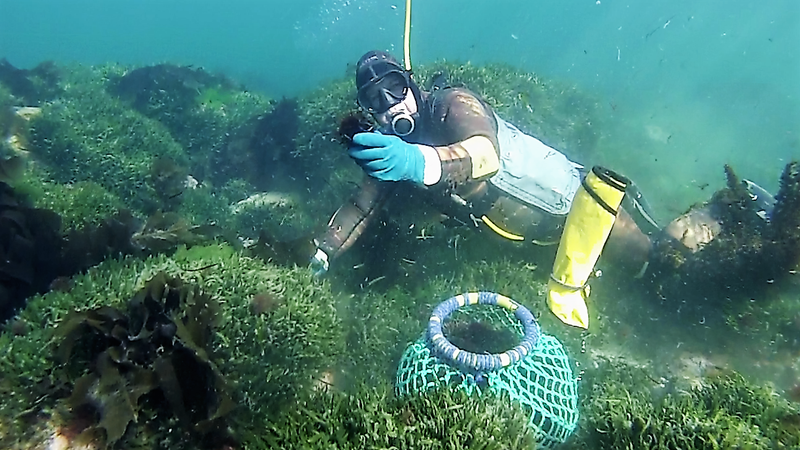 Where is the Sea Urchin Fishery? How are the sea urchins collected? 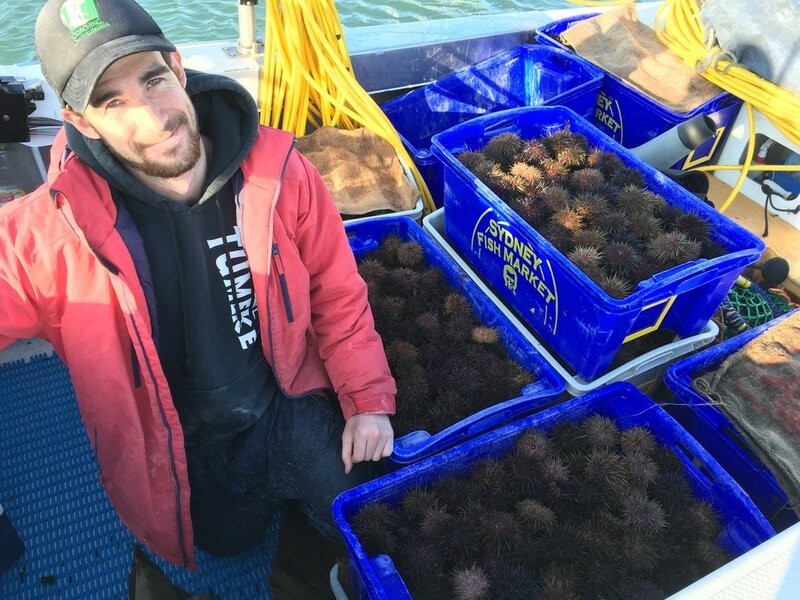 How is the sea urchin fishery managed?